Christmas traditions of home decor seem unshakable and unchanged – but only to those who do not want to look wider. In fact, designers offer new options for arranging homes for Christmas every year. 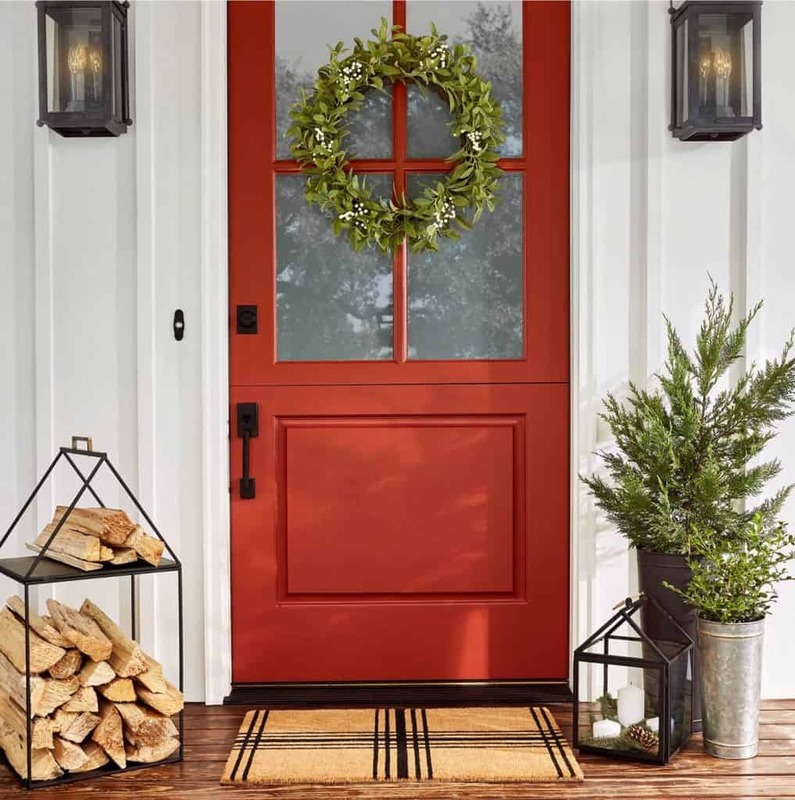 If you want to welcome the holiday in some special and stylish way, we will be happy to tell you about the Christmas décor trends for 2018. Read and be inspired. What Are the Christmas Colors For 2018? We got used to thinking of classic Christmas as of a holiday of red, green, and gold that are slightly powdered with bright white snow. This combination of colors certainly creates a magical atmosphere. However, maybe you want a kind of trendy Christmas magic? 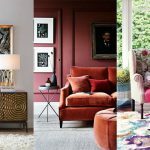 We present you the most gorgeous Christmas color trends of 2018. This exquisite greenish-blue shade looks very elegant, fresh, and space-expanding. 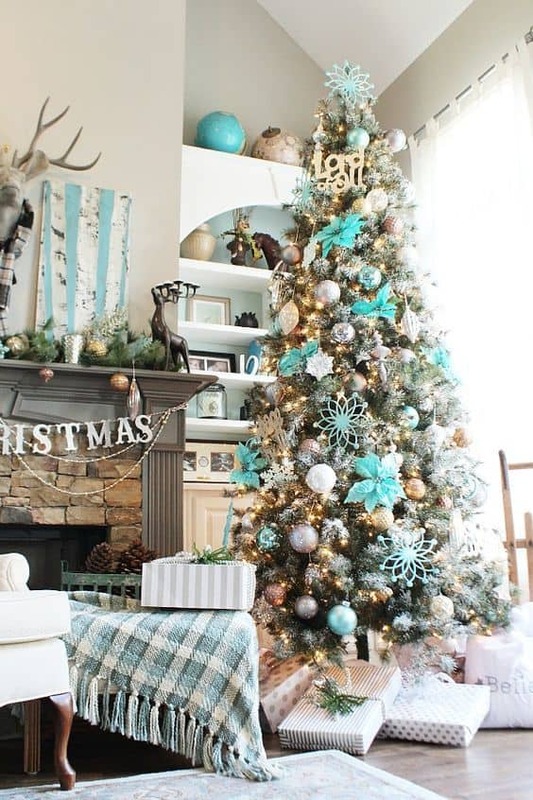 The room that is decorated with turquoise ornaments looks incredibly light, airy, and very luxurious at the same time. Some people think this shade is too romantic and cloying for Christmas. However, it perfectly embodies the up-to-date chic and glamour in a delicate, tender, and the most perfect way. Dress up the room in pink tones combined with silver, white, or gold and admire at the refined atmosphere. 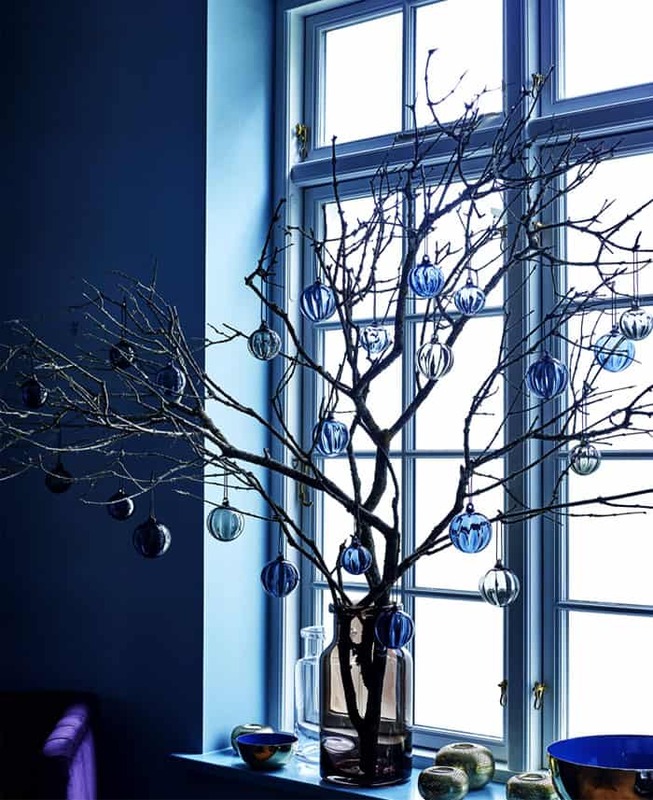 This may sound surprising, but it is the deep blue tones that have become the undisputed favorite of the Christmas season 2018/2019. Designers recommend to combine blue, purple, and gray shades, and assure that it will create the impression of a frozen tropical ocean. Would you like to have a try? 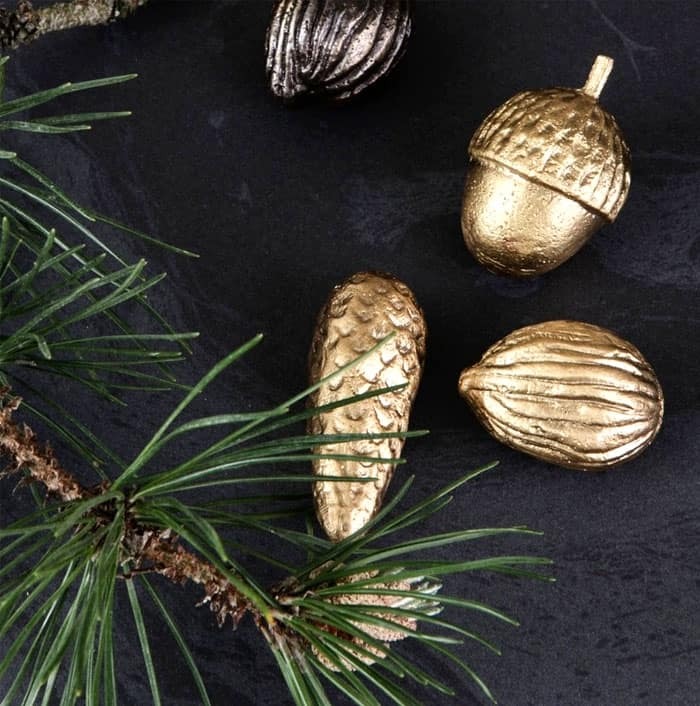 According to the Christmas design trends of 2018 spectacular and mysterious play of bronze, copper, and platinum has eclipsed shining and straightforward silver and gold. 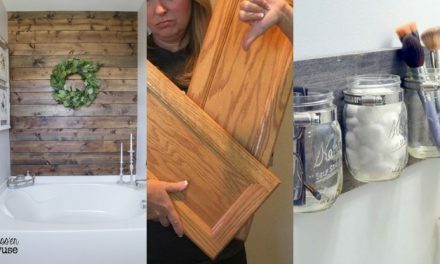 Using these hints is quite enough to make your décor really trendy. When choosing glittering Christmas decorations, do not forget about the stylish background. This year, a gray stone surface, shading the game of gold, silver and snow-white shades becomes the most preferable designing option. If you find urban chic very tempting then elegant figurines, vases, and metal candle holders are waiting for you! 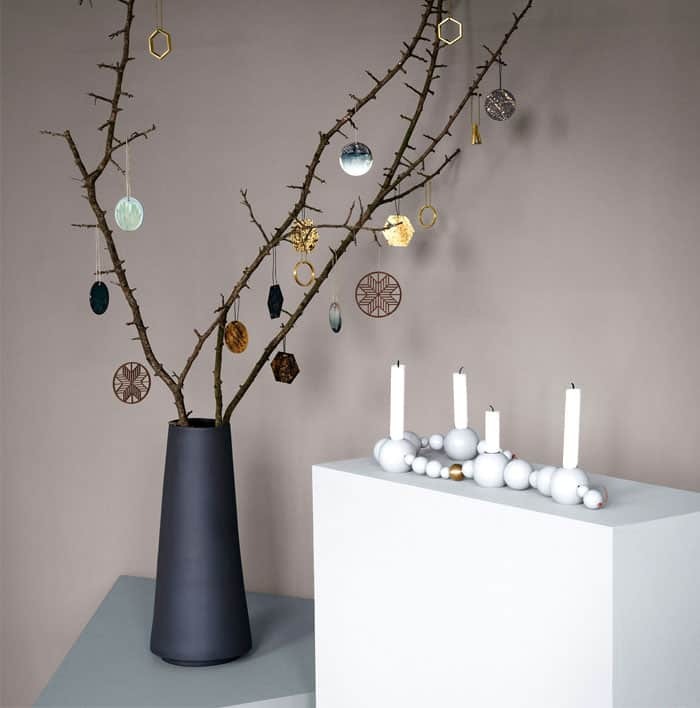 By the way, accessories made of concrete are incredibly good in combination with fresh fir branches. Should we abandon the red color completely in 2018? Of course not, otherwise Santa may leave you without a gift! Small red bows on a Christmas wreath, red candles, or napkins become small but bright and cozy hints of your devotion to those eternal traditions. 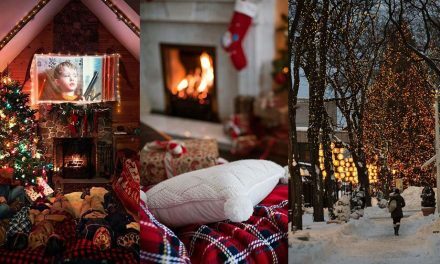 What Are the Christmas Décor trends for 2018? 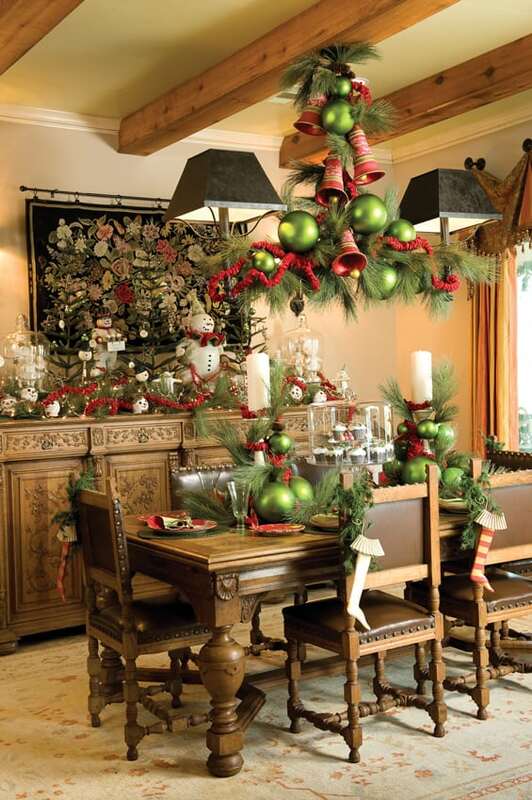 Mistletoe, poinsettias, candles, and garlands invariably create a true Christmas atmosphere. 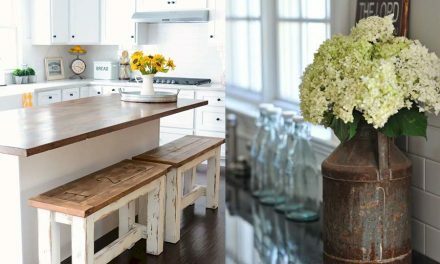 However, if this decor scenario is repeated from year to year, you are probably ready to try something refreshing. 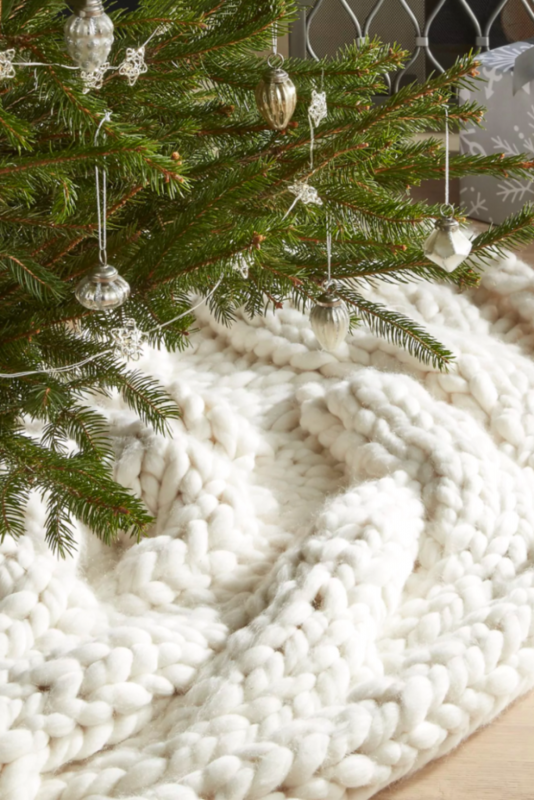 Well, it’s time to learn more about the latest Christmas trends of 2018/2019! 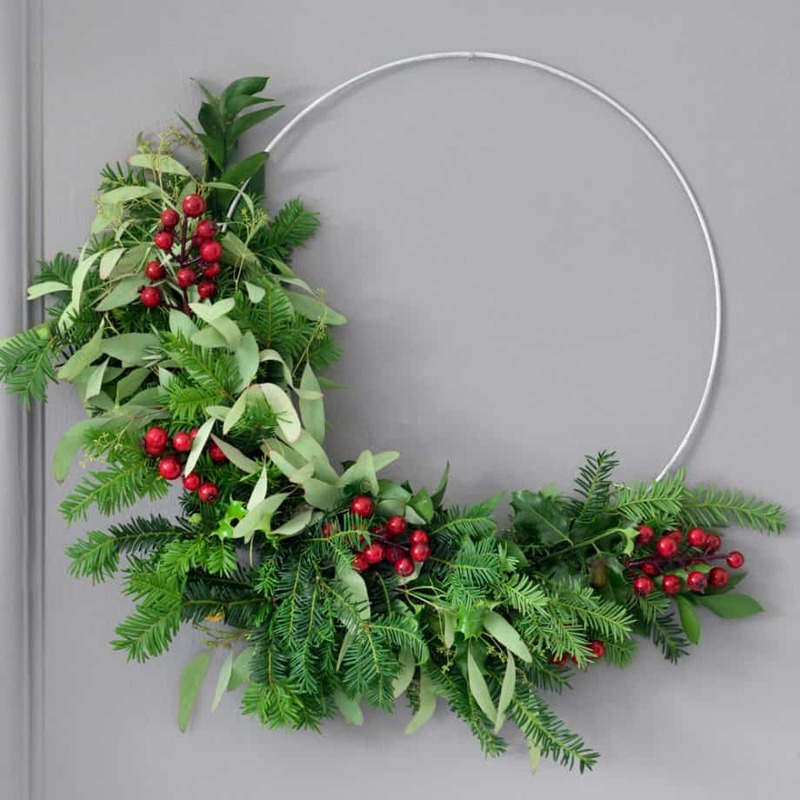 If your wreath is traditionally symmetrical this Christmas, you take a risk of being branded an out-of-fashion person. Do not think that such wreaths will seem clumsy as the asymmetry looks very stylish and trendy. If you prefer to make a wreath yourself, you’ll have to work half as hard. 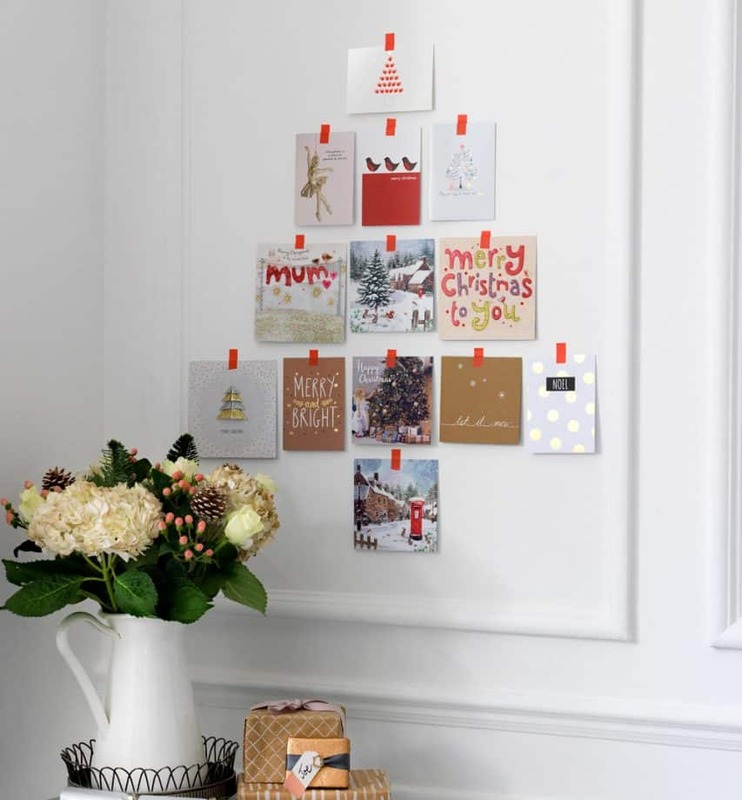 A stylish mix of modern, hand-made, and vintage Christmas cards will be the best way to decorate one of your walls. Why waste time on trifles though? Ornate two or three walls in the house the same way if you like. The bottom of your Christmas tree must be decorated without any excuses this year. 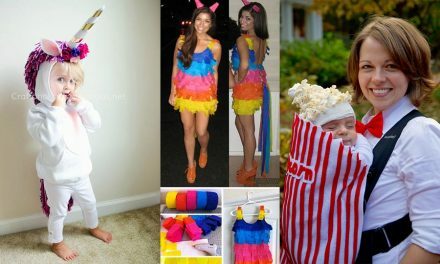 It can be a skirt made of corrugated paper, a knitted blanket, and even an inverted iron basin colored with glittering paint. This decor creates a spectacular balance, and a delightful game of textures will add a little more style to your Christmas. As-large-as-possible balls and garlands have become another hit of Christmas decorations 2018. 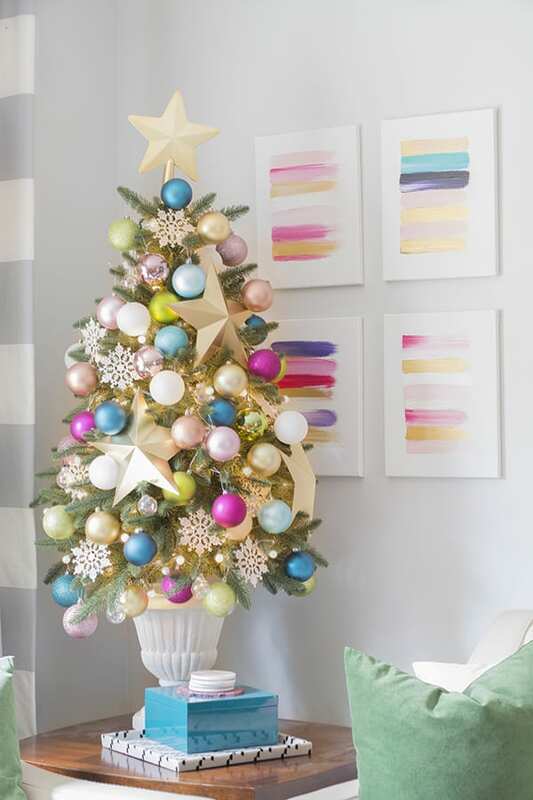 It looks really gorgeous, and if the space in the room allows you to use oversized ornaments, go ahead! 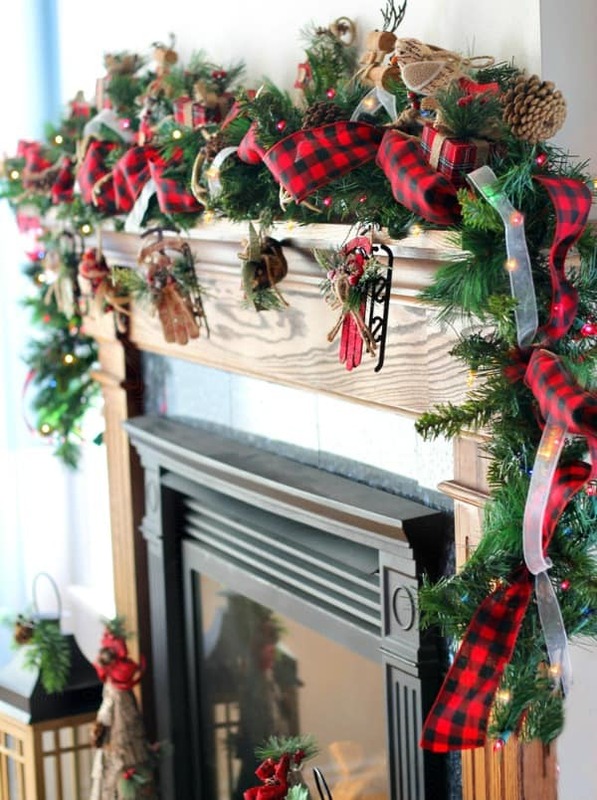 The best way to provide some rustic notes in your Christmas décor is to use some plaid fabric. If a plaid tablecloth seems too straightforward to you just use that kind of ribbons in garlands and wreaths instead. 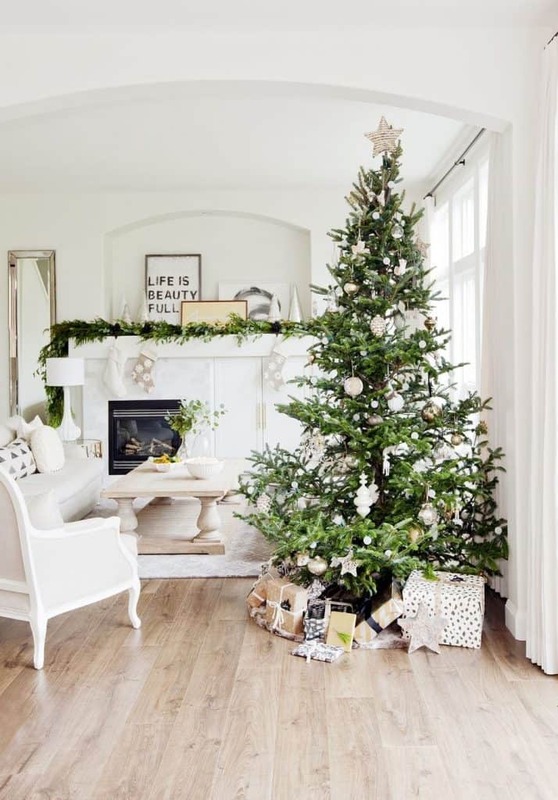 Another manifestation of a trendy minimalist approach to decoration is the monopolistic use of Christmas balls – monochrome will be the best option. Their color is up to you but if you follow the trend, give preference to gold, silver, bronze, white, and bottle green. It is not acceptable to hide wood for the fireplace this season. And why do that if you can create a fashionable accent? Place them to the original log holder and enjoy farmhouse notes in your Christmas decor. As you see, the Christmas trends of 2018/2019 are very easy to follow. Just stick to the brevity but do not forget about the glitter, gold and silver shades, and wooden accents. However, you can interpret trends to your liking and create not only up-to-date but also exclusive look of your house. 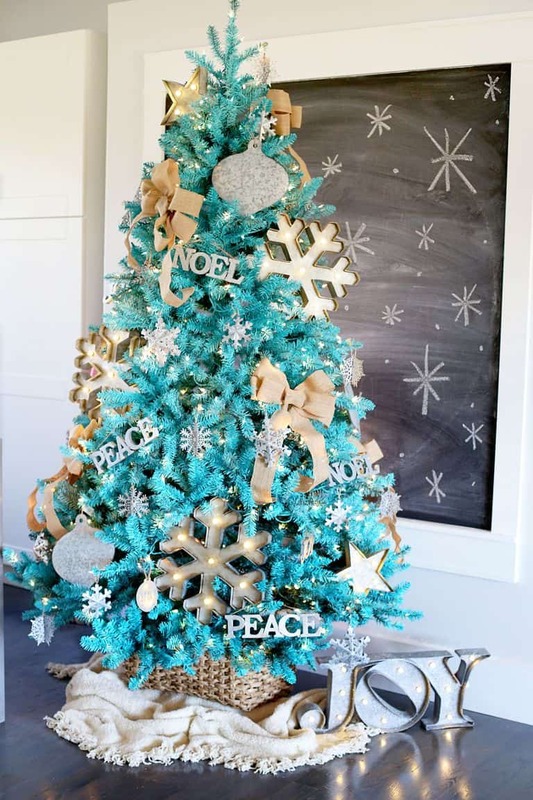 What is the best way to decorate a Christmas tree? So, we have already highlighted the Christmas trends forecast for 2018. And now it’s high time to talk about the most important attribute of the holiday – the Christmas tree that remains in the center of attention in spite of any whims of designers. How to decorate it this year? We present you some fashionable and breathtaking options. Soft muted tones of these pastel Christmas ornaments look very tender and elegant. 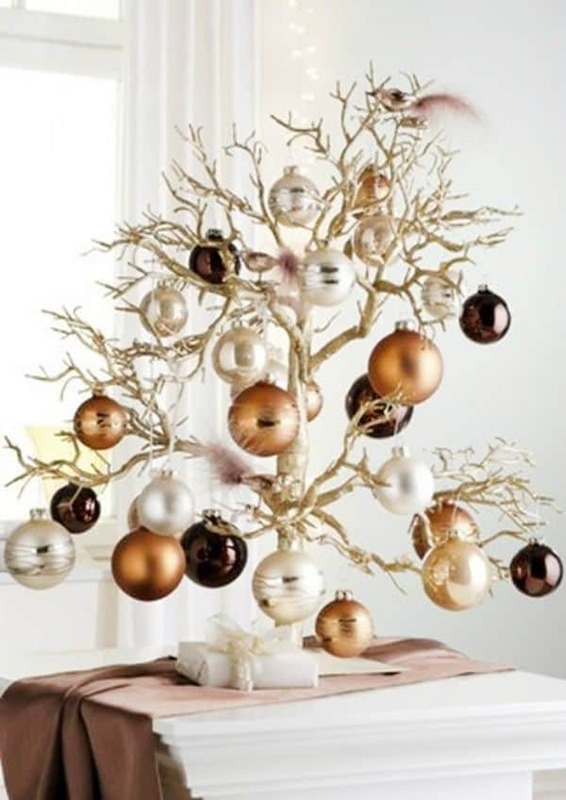 Add gold balls or stars for a glamorous accent. 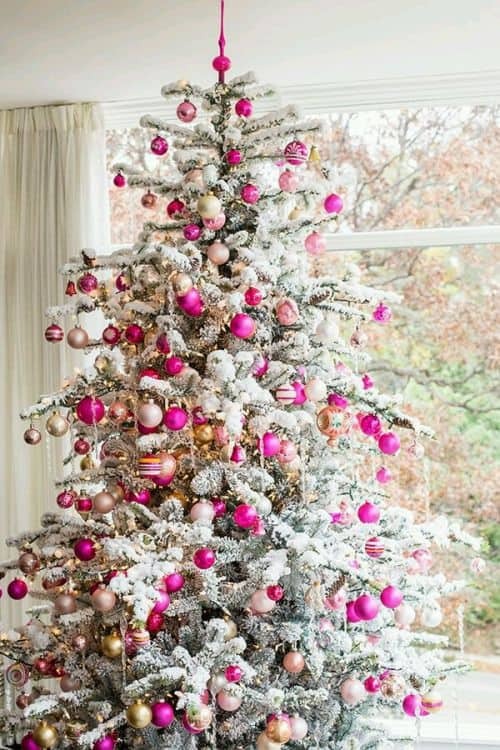 Decorating the Christmas tree with flowers is one of the most extravagant, but bright trends of the season. Imagine yourself in the center of a festive fairy tale. Bright colors and fabulous toys on the background of white fir branches will delight children. It looks really funny and fantastic! 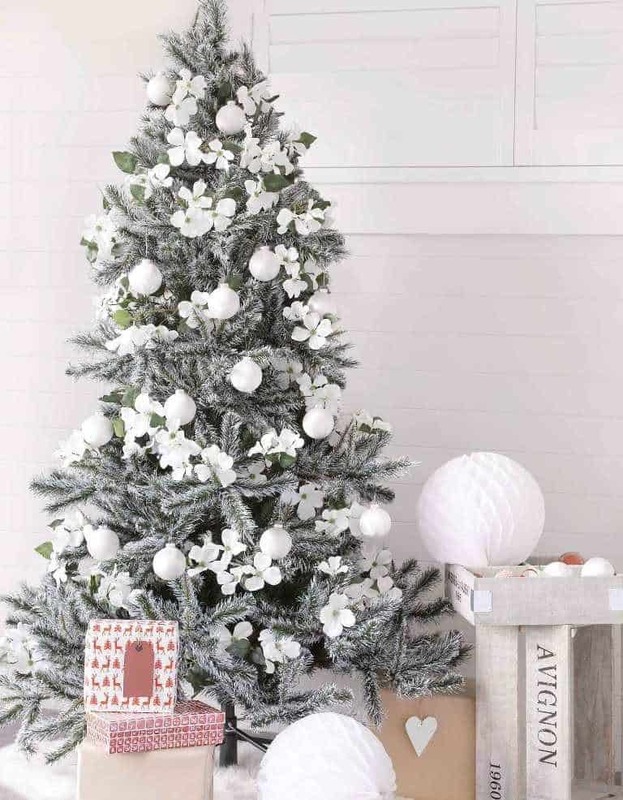 White, gray, and beige tones in another trendy variant of Christmas tree decoration in 2018. They create the very exquisite feeling of minimalist chic. Some silver accents for a light glitter will be ok. Trees of bright colors look great and break any stereotypes. What do you say to this luxurious example of turquoise hue? 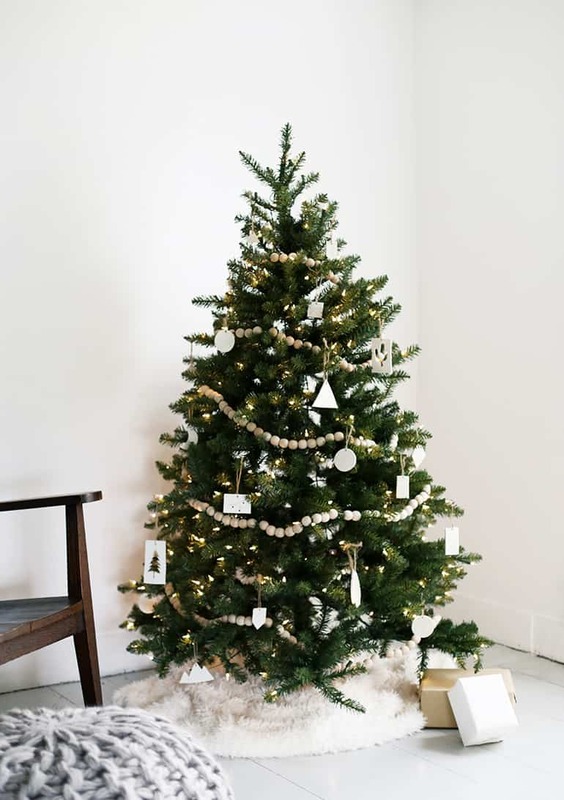 Decorating the Christmas tree with beads and figurines made of natural materials you will create a surprisingly warm and soothing atmosphere. Just two elements will help your Christmas become special. When should we put the Christmas tree up? If you are sure that everyone may choose the time to put up the Christmas tree and decorate the house on his own, you can skip this passage. However, it can be interesting for those who find all these traditions really charming. Today we can observe the earlier installation of festive pines and fir trees. Some decades ago they used to be put up in the first weekend of December. However, the ornated trees in the last days of November gradually become more and more frequent. Historians claim that Christmas Eve and the last days before it is the best time to put the tree up. However, if the pre-holiday fuss makes you fix this issue earlier, still try to do everything as near to Christmas as you can. Several centuries ago, it was believed that the premature appearance of a Christmas tree in the house brings bad luck. If you are more of a practitioner than a romantic, focus on the kind of Christmas tree you are going to bring up. Experts of the British Christmas Tree Growers Association recommend to delay the purchase of the cut tree at least till December 1 – the later you will bring it to the house, the better it will look by the holiday. Living potted trees can be bought later, but the week before Christmas seems the most appropriate time. The time when you decide to part with this festive symbol is of no less importance. According to the sign, you should remove the tree not later than the 12th day after Christmas, or January 5th. Although in most families it is often put away immediately after or before the New Year. And, as the experience of ancestors shows, that’s quite right! Christmas is considered to be one of the most beautiful and stunning holidays of the year. Decorating your home in accordance with the current trends and adding something original from yourself, you will create a unique festive atmosphere that will be imprinted not only in photos but also in the hearts of your loved ones. We hope that our outline of Christmas design trends 2018 proved to be useful for you. Merry Christmas! Previous10 Easy Valentine Crafts for Kids – DIY Projects to Try This Year! 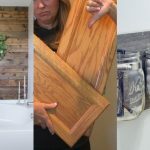 Welcome to HomeDIY.co! 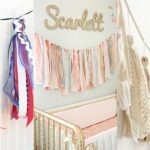 Join me as I share crafts, DIYs, home décor and IKEA hacks, recipes, gardening ideas, and fun printables for you and your kids!